It's all about Gallifrey One this week on the Five(ish) Fangirls! Mich returns to tell us all about her trip to Los Angeles for the 26th Gallifrey One convention. We hear about her celebrity encounters, panels, and her reunion with Shaun and Mel from Traveling the Vortex. Plus we have news, and even some FEEDBACK! 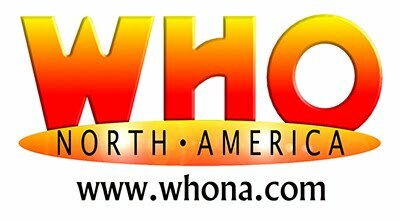 The folks at Who North America are looking for your help! Thank you so much for the plug! Thanks for stopping by Keith! You are quite welcome!